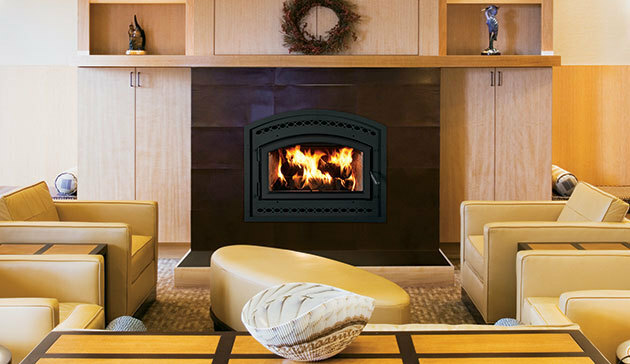 The WCT6820 wood-burning fireplace excels with outstanding heat output and high-efficiency operation. The 2.0 cu. ft. firebox with 19″ log capacity provides ample space for a dramatic fire within a firebox footprint that is ideal for a smaller space. The WCT6820 exudes classic beauty that transforms any room into an inviting gathering space. The presentation captures the treasured style of a large, traditional masonry fireplace with its finely crafted refractory and arch-design facade and door, available in a variety of options for a customized look.